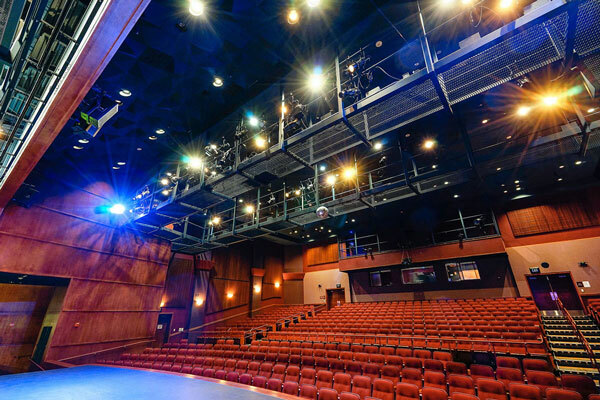 With the support of the Castro Valley Arts Foundation, the Castro Valley Center for the Arts has developed into a remarkable community resource that attracts outstanding artists, nurtures our home-grown performers, technicians and production staff, and provides quality entertainment and education for our community. We rely on YOUR generous financial support to continue our programs and maintain the Center. There are many ways to partner with us. 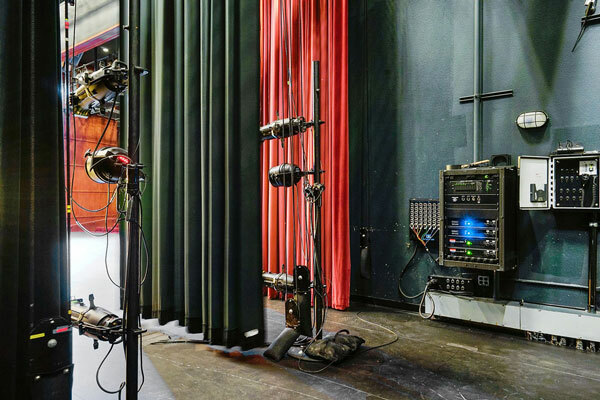 Support the Arts with a tax-deductible cash donation of any amount. All donations are recognized in the Series program. 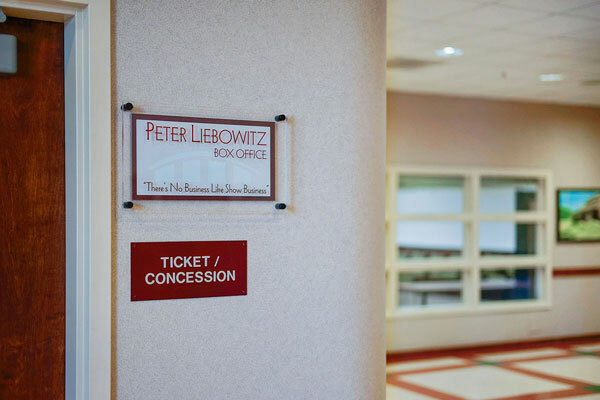 Cumulative gifts of $2,500 or more will be permanently honored on the Donor Wall in the Center for the Arts lobby. Donations can be made “In Memory Of, “In Honor Of,” “In Celebration Of” of a mentor, close friend or family member. 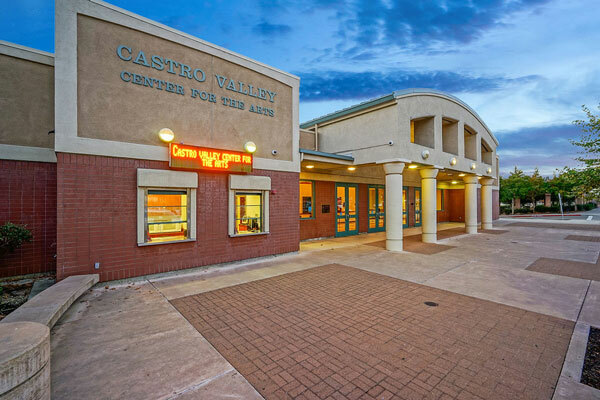 You might also consider including Castro Valley Arts Foundation in your estate planning. Contribute to us when you make purchases on Amazon. 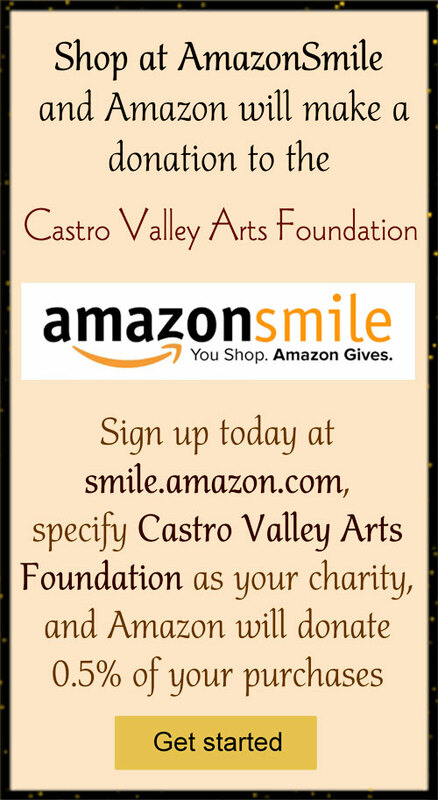 Sign up today at http://smile.amazon.com and specify Castro Valley Arts Foundation as your charity. Amazon will donate 0.5% of your purchases. .. and honor a family member, friend, mentor, or special occasion with this once-in-a-lifetime gift. 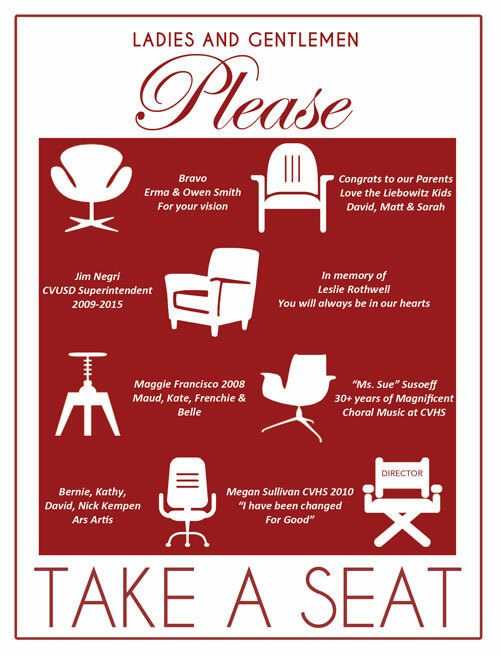 Each seat will be affixed with an engraved brass plate with your name and/or personalized message. Simply print the Pledge Form, fill it in and mail it back with your check to the Castro Valley Arts Foundation. 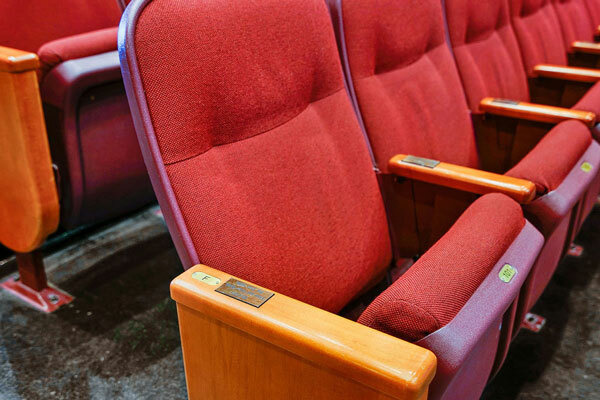 One of our board members will contact you when the plate has been affixed to your seat. 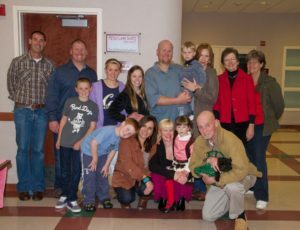 .. in the Center with a substantial gift of $15,000 or more. Personalized plaques will honor an individual, a family, or a corporate entity. … or on our website. 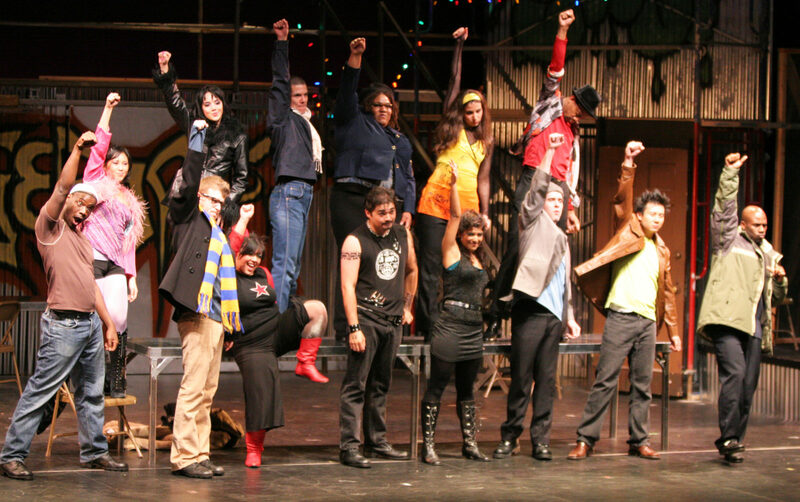 Up to 2500 programs are given to local community members who attend our shows. All advertisements are posted on our website with links to your website. Or, bring more visibility to your business by sponsoring a show. Sponsors have the opportunity to say a few words and present a CVAF Board Member a “check” on stage just before the show starts. 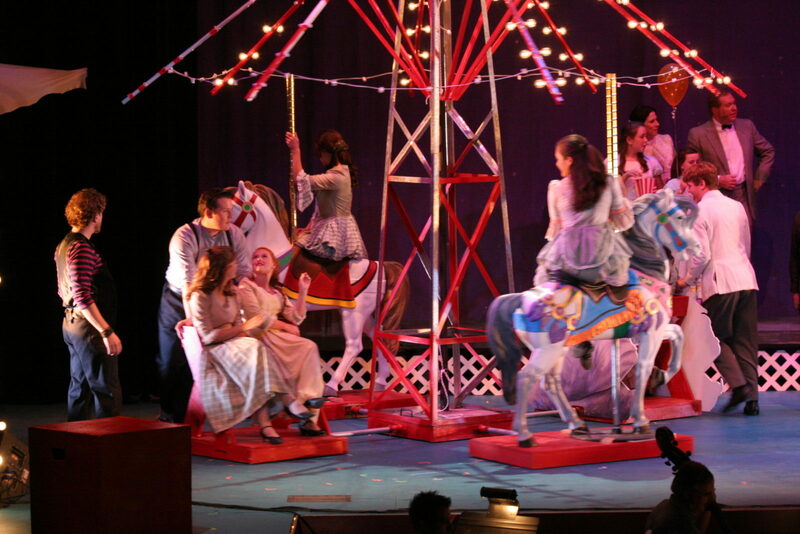 In addition to a program advertisement, your business will be given a sponsorship acknowledgement under the show description in the program. Volunteers are the lifeline of the Castro Valley Arts Foundation. We have many opportunities for individuals and groups to contribute to the success of our events. 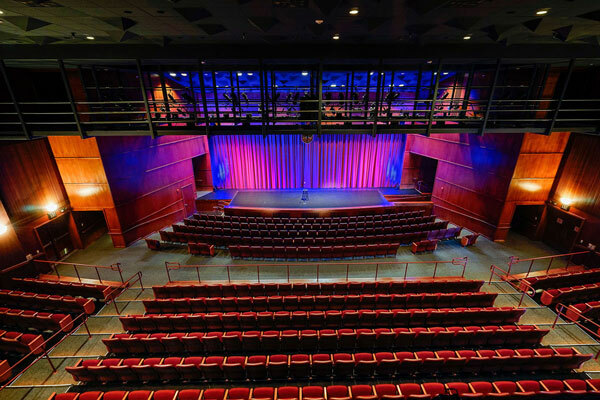 As a fan of the performing arts, I am honored to be a part of this Castro Valley venue. 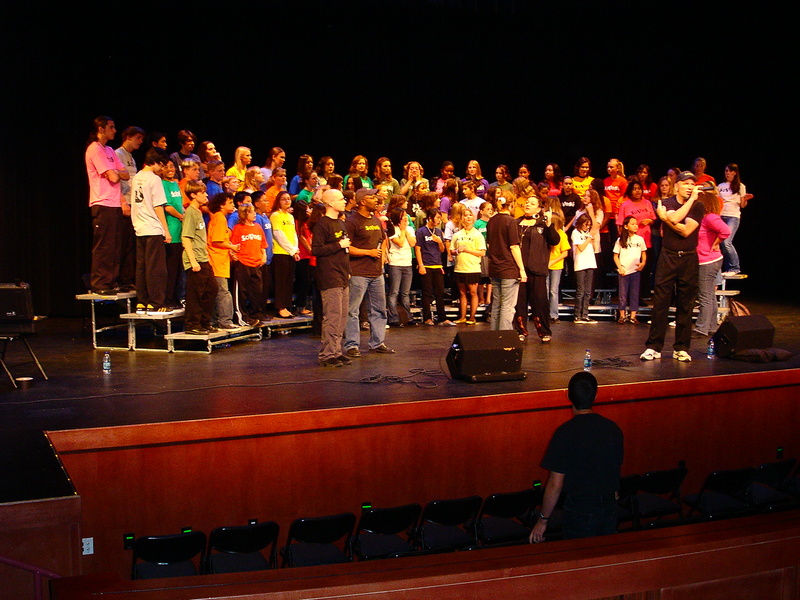 I started volunteering as an usher, 2 years ago, when I retired from elementary school teaching, as a way to promote the arts and to give myself more opportunities to see and appreciate the talent in our area. I am very impressed with the shows that I have seen and the high quality of the performance by and for the local community. I wish every child in every school district had access to such a valuable resource, such as this!